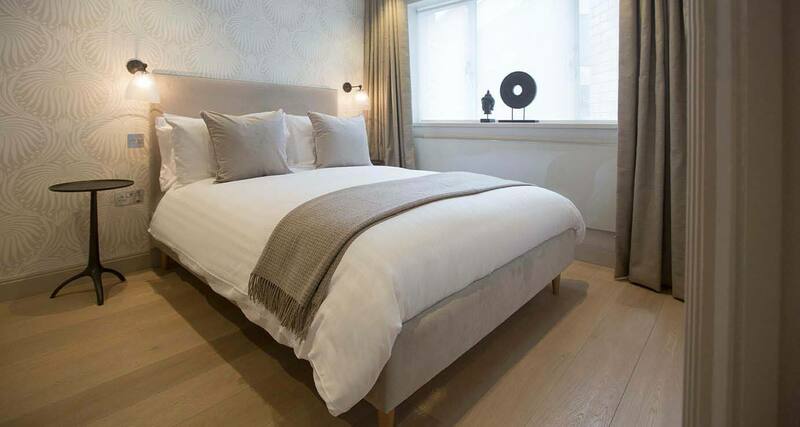 If you are visiting us to stay and arriving by car, you will find an ample selection of places that you can park nearby, including our personal recommendation B4 Parking, which is only a short 7-minute walk away from Waterloo Street and the apartments. Our apartments a just a short 5-minute walk from Birmingham New Street and Snow Hill Train Stations and a 9-minute walk away from Moor Street train station. Birmingham Airport is a quick 10-minute train into Birmingham New Street Train Station. We have a strict no smoking policy in any of our rooms. 8 Waterloo Street require all guests to make a security deposit of £350 (GBP) 3 days before their arrival, taken as a pre-authorisation on a valid credit card at the time of booking. This is taken in case of any damages, breakages or violations of our apartment terms and conditions, and is returned to our guests once the room is checked on departure, returned to the same authorised card by reversing the pre-authorisation. Please be advised that there are no children permitted at this accommodation, as the minimum age to stay in one of our apartments is 24 years of age.